CONTAINER-FOOD-SPREAD-005 food spread product made of polypropylene plastic. 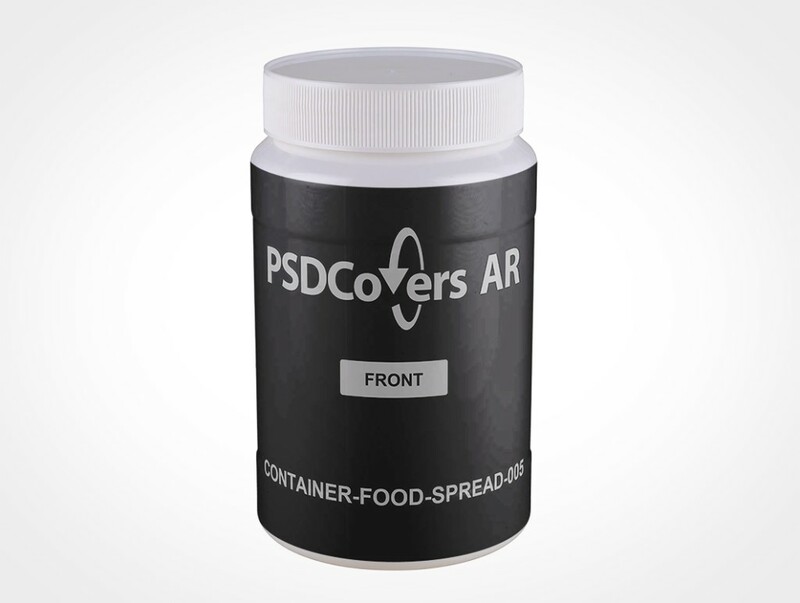 This plastic jar product features a high shoulder sealed by a ribbed sided smooth top cap. 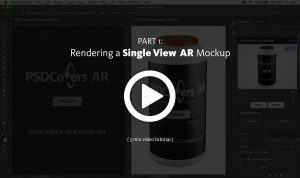 This PSDCovers AR Mockup is a series of 168 photographs with each shot from your product perspective. This product is popular for your packaging goods such as tahini, coconut oil or clarified butter. Basic physical characteristics of this product are its wide mouth, indented label area and HDPE plastic body. Additionally, this product can contain 500g, it measures 135mm high and 80mm wide. 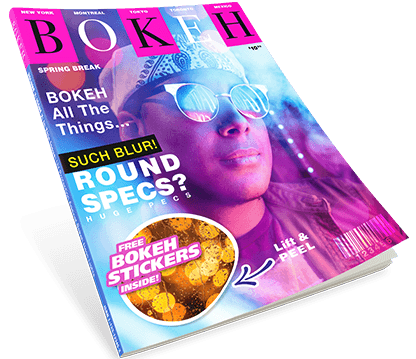 Your design will be featured around this product along its straight sides. The template covers the entire side of the product from shoulder to heel. However, you can customize your template to stay within the indented area. 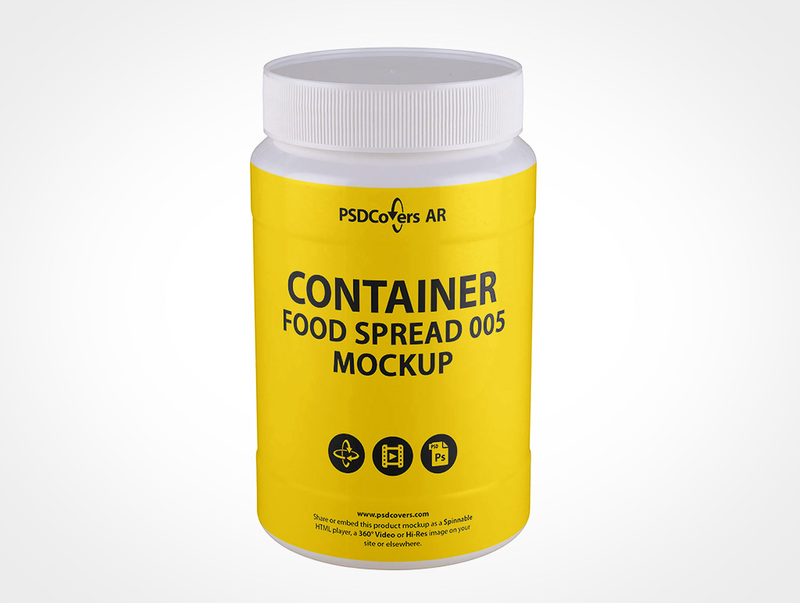 Open Photoshop, use PSDCovers and choose from any of 168 available CONTAINER-FOOD-SPREAD-005 product perspectives. Generally, you will only need to create a single design for this wide mouth product which will be affixed to any settled upon angle. Whether your provisioned art is a spot label, sticker print, silk screening, PS label or wrap label it will be squarely affixed to the container. Regardless of which container view is used, the final result is an modifiable Photoshop mockup. Feel free to tweak the fully translucent background scene or place your own or handily alter the colour. Additionally, simulated product sheen from the lighting setup are enclosed. Optionally, you may also output a 360° mp4 of this wide mouth or as a virtual AR experience using our custom player. Click the Spinnable Sample button top right to load the CONTAINER-FOOD-SPREAD-005.